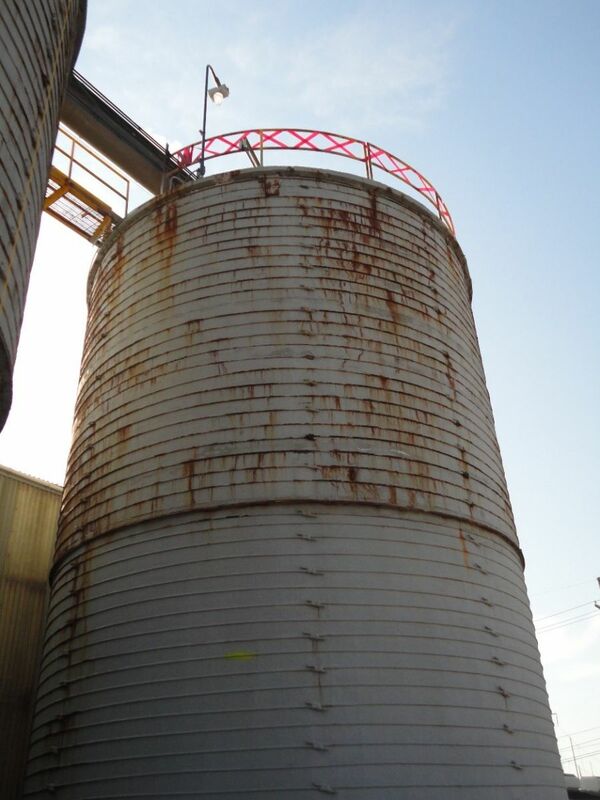 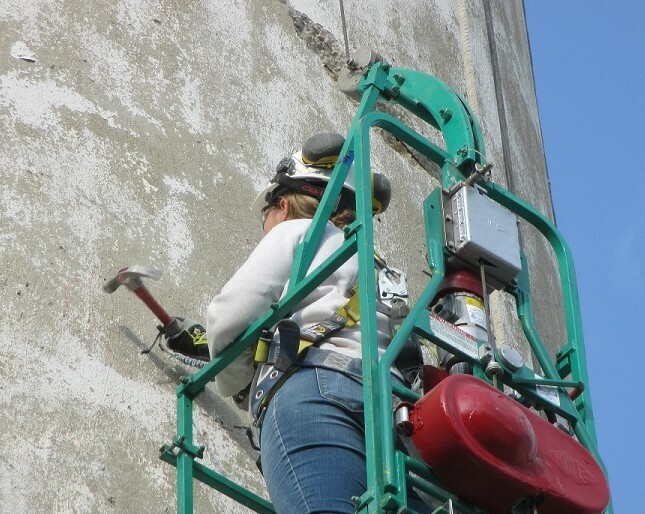 The wall of this jumpform fly ash silo was partially delaminated and required repairs. 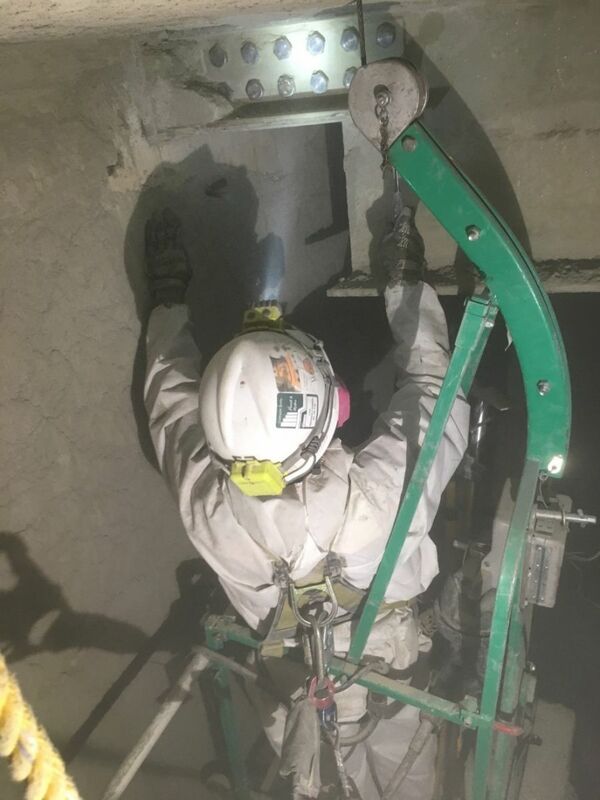 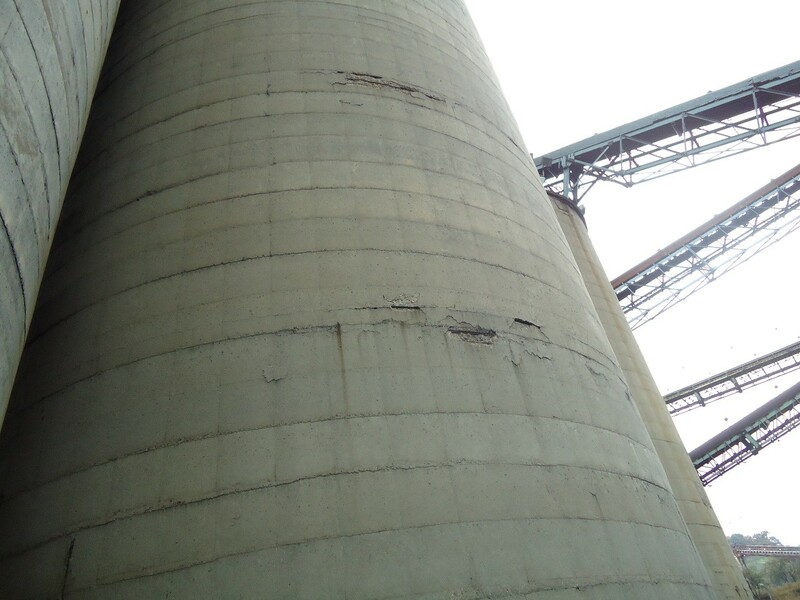 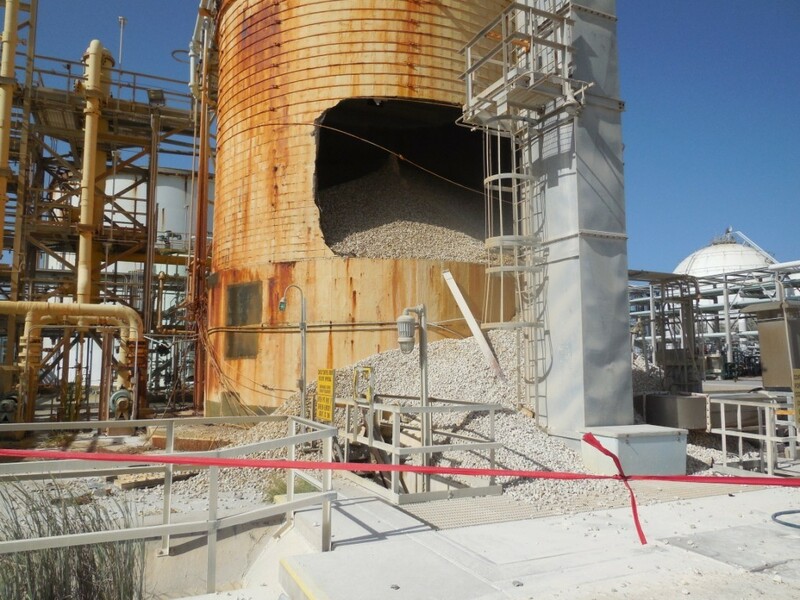 Collapses are often the result of preventable structural failures, such as silo wall spalling, that would have been identified during routine inspection. 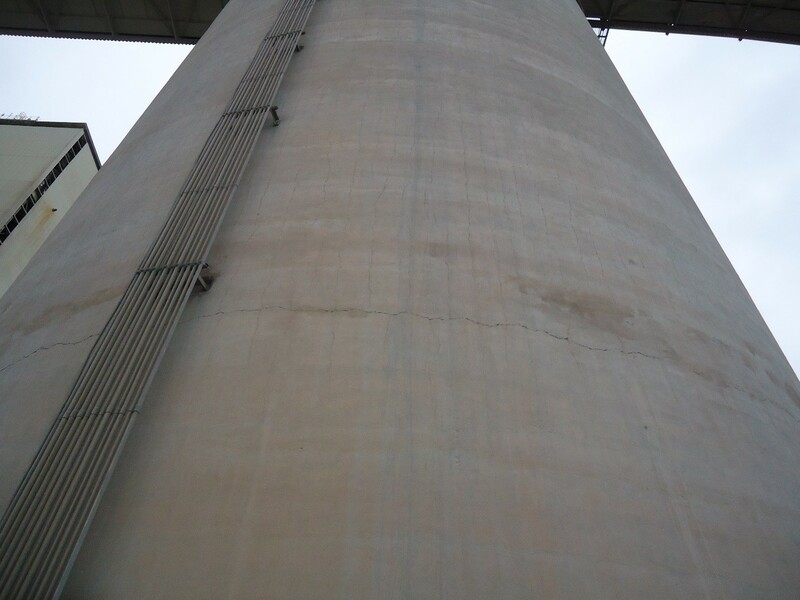 An inspection of a failing beam pocket and deteriorating underside of the silo roof slab. 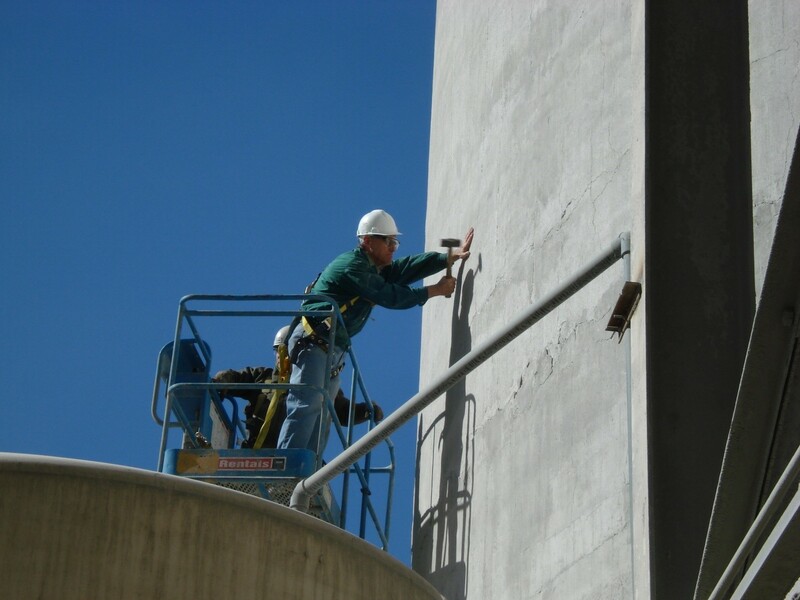 An inspection of a concrete stave silo using galvanized steel hoops. 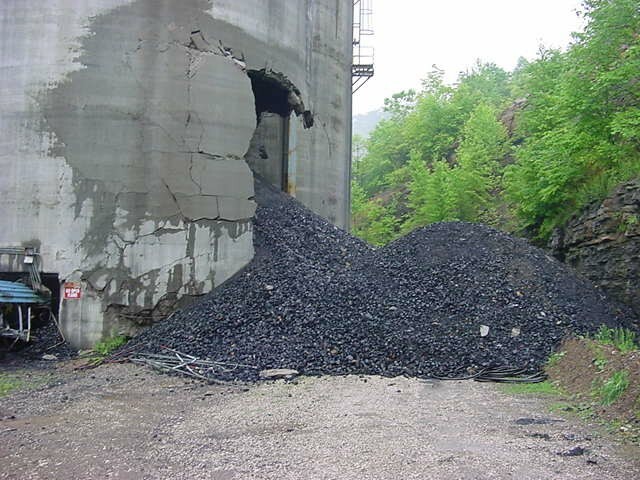 Multiple discharges caused asymmetric flow and silo failure. 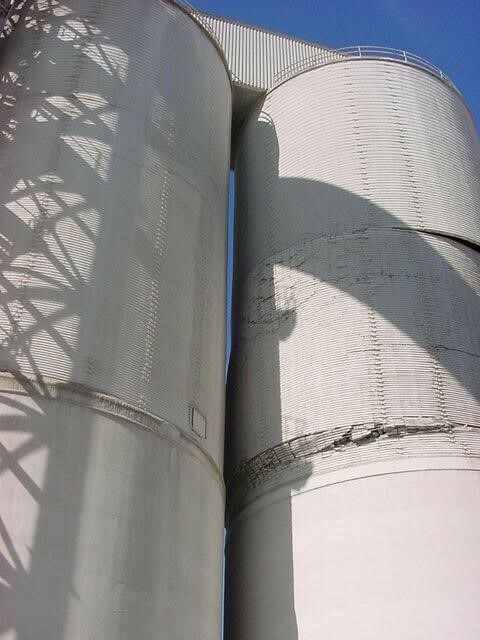 A Slipform concrete silo with a horizontal crack coinciding with the material floor. 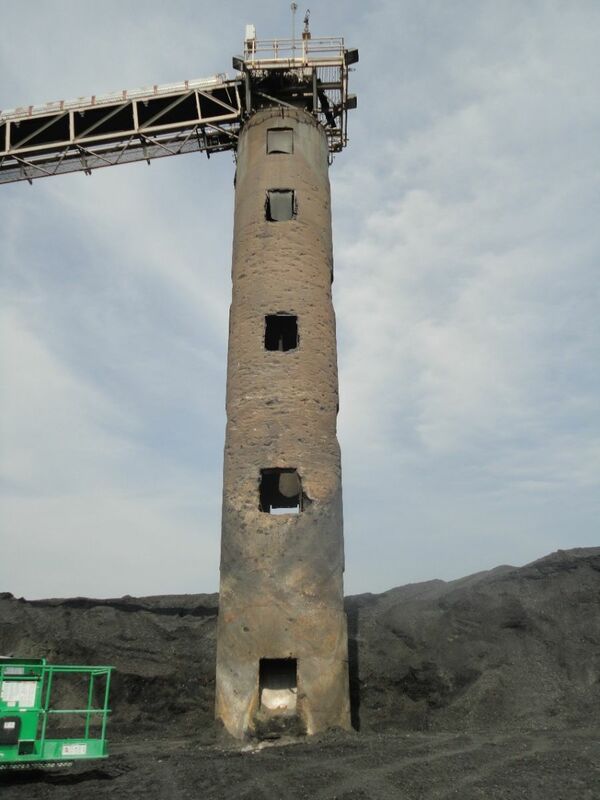 An inspection was required on this stacking tube due to a fire that occurred in the lower one third of the tube.